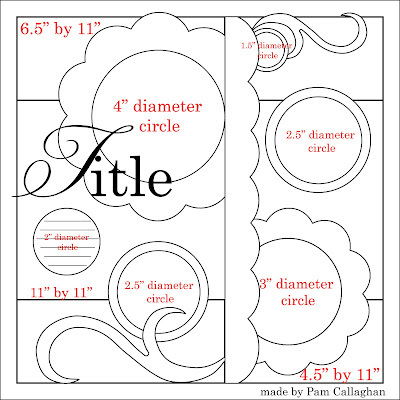 Ideas for Scrapbookers: Flower Swirl Template! Happy Tuesday! 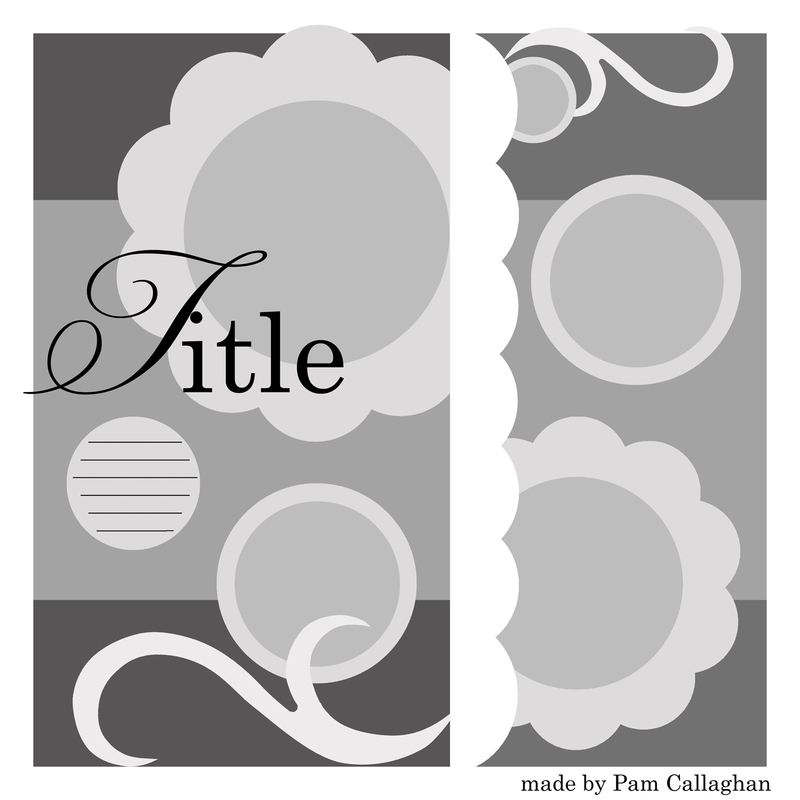 Today I am sharing a brand new template, but not a new design. I created the original layout a little while back and I decided to flip it, add a couple more elements, and turn it into a template. 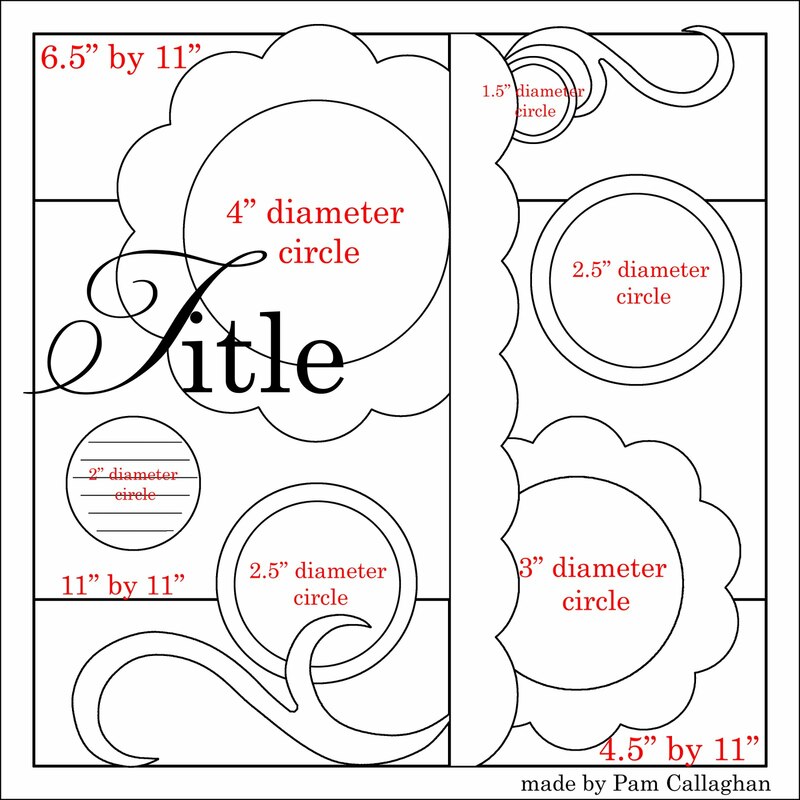 I created a sketch and digital layered template. Here is the original layout I created! Here is a sketch of the flipped page! Remember you can flip it back around it and use it just like I did on the original layout. 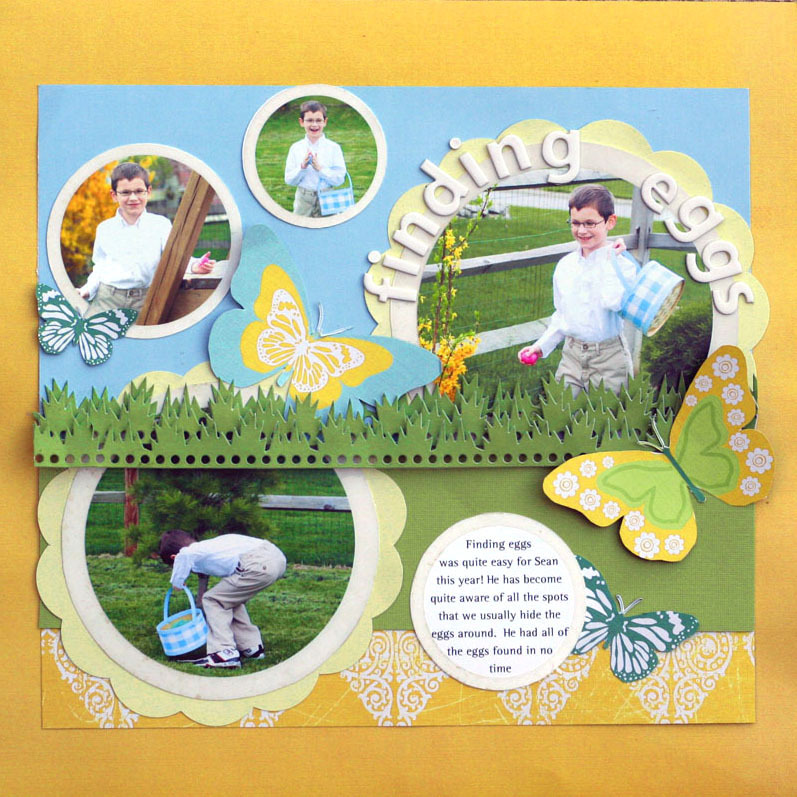 Here is a preview and a link to the digital layered template. To learn how to use clipping masks to use this template, click here. Love it Pammy! Also love love love that grass punch!!! Where can i get one?? Beautiful template and gorgeous layout as always Pammy! I'm with Lisa, you'll have to spill about where you got the grass punch. I want one too!